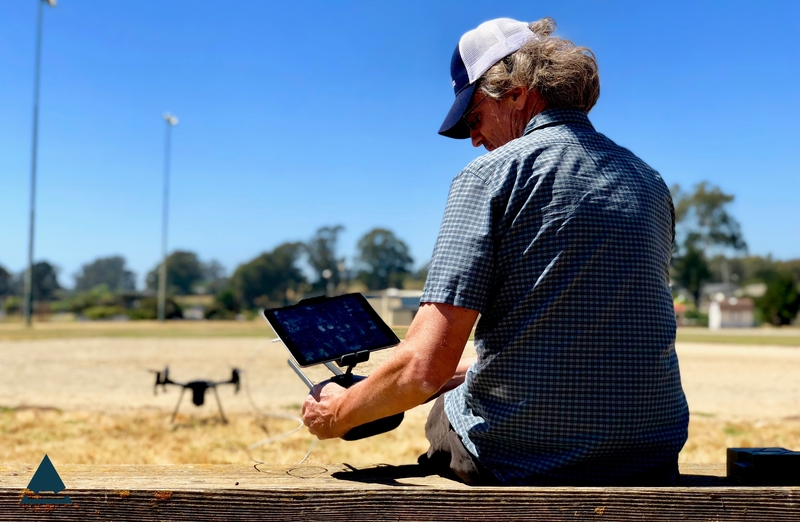 DJI platforms empower creators to capture images that were once out of reach. 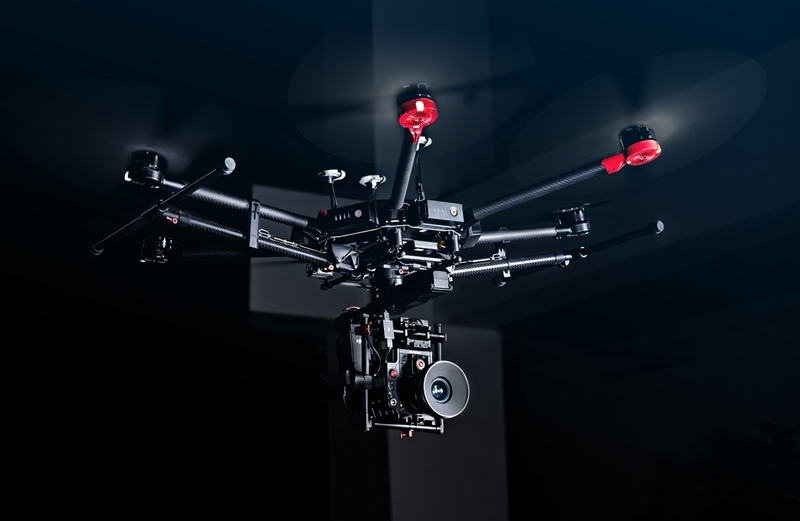 Our flying and camera stabilization systems redefine camera placement and motion. Amazing photos and video, treasured personal memories, and high-end professional imagery are captured every day, in every corner of the world using DJI products. Fruity Chutes manufactures premium quality parachutes for Aerospace, Consumers, Institutional, University and Corporate customers who demand exceptional quality, have exacting requirements and expect exceptional service. We've been making parachutes since 2007 and have sold to over 3000 customers, in over 50 countries, all over the world. 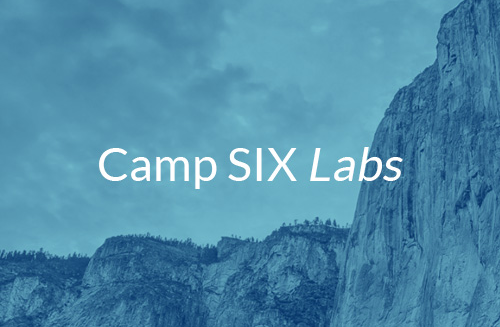 Camp Six is developing an aerial freight transportation network. 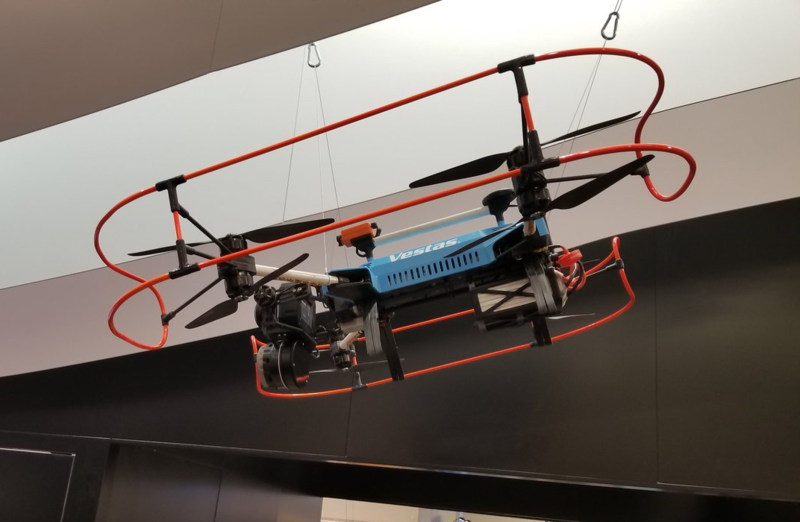 Powered by unmanned aircraft designed to deliver 1,000lbs of payload 1,000 miles away, we believe better transportation will boost lives in every remote corner of the globe. At the forefront of unmanned aerial vehicle (UAV) technology, InspecTools offers leading-edge inspection solutions to the global renewable energy industry. InspecTools develops and deploys utility asset risk mitigation systems, using remote sensing, aerial systems, and cloud-based and mobile software. InspecTools has developed industry-leading solutions for wind and solar power production, as well as power distribution categories. 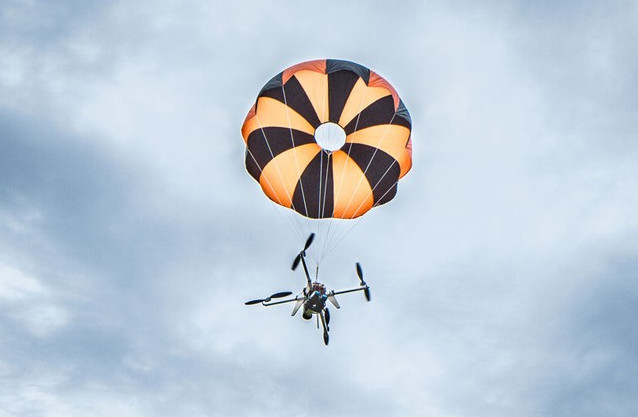 Insight Up Solutions is a team of individuals and partnering companies facilitating the advancement of commercial drone technologies and software based understandings in numerous industries such as: agriculture, energy, marine, search & rescue, fire response, public safety and security. We collaborate with drone manufacturers and sensor technologies to develop, advise and execute advanced robotic devices will provide important information, increase understanding and direct actions to be taken on increasingly larger scale. 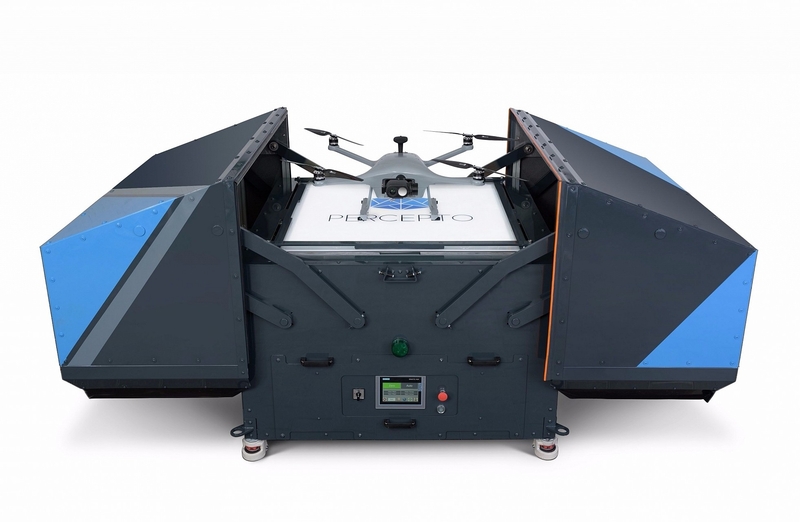 When Percepto was founded in 2014, the goal was to provide an intelligent multi-mission drone capable of conducting missions based on a computer vision applications. Our core development was first adopted by the defence and military industries.Today, Percepto offers the same advanced functionalities to large scale enterprises looking to improve security, reduce safety risks and operational costs and optimize maintenance cycles.